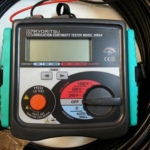 Hi-pot isolation test for medium voltage feeders. 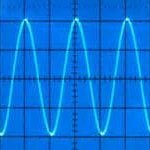 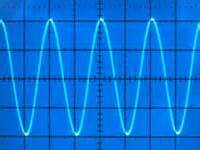 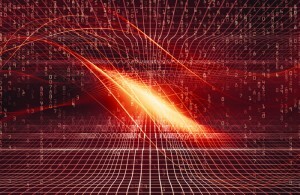 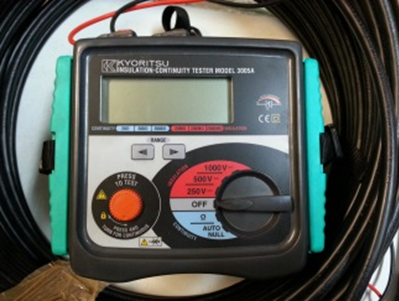 Resistance measurement for lightning and grounding systems. 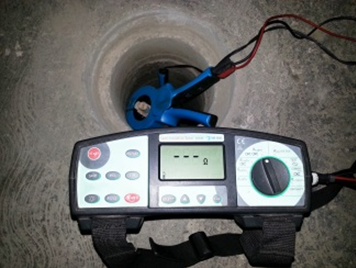 Measuring of lighting levels according to NOM-025-STPS-2008. 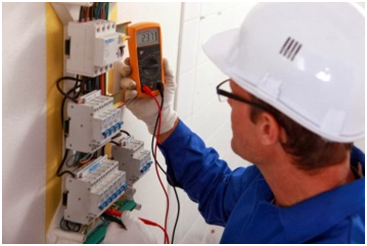 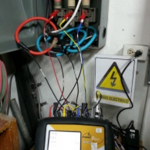 Frequent resistance measurement for lightning and grounding systems is vital to ensure proper operation of the safety grounding system that must be present in all electrical installations. 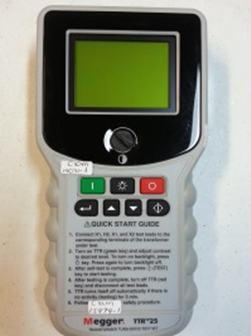 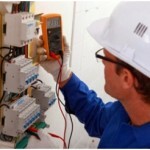 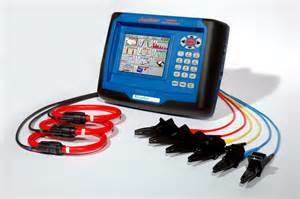 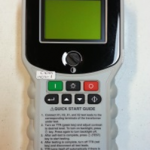 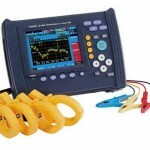 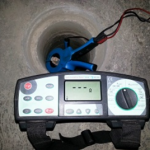 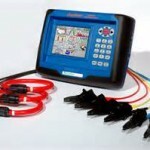 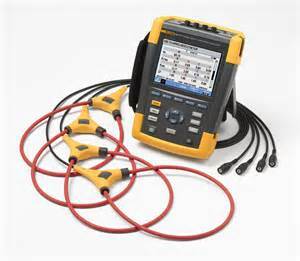 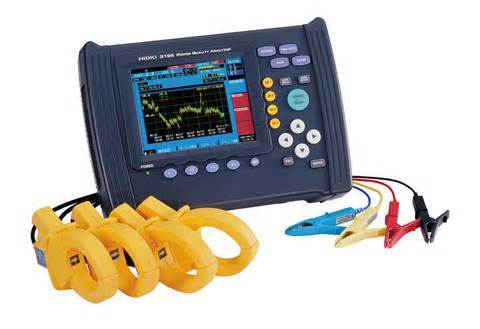 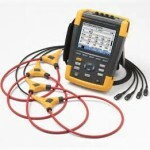 It is recommended to make resistance measurements for grounding systems at least once a year, to detect if there is a failure in the system, if a wire has lost continuity, if there has been sulfation in connectors. 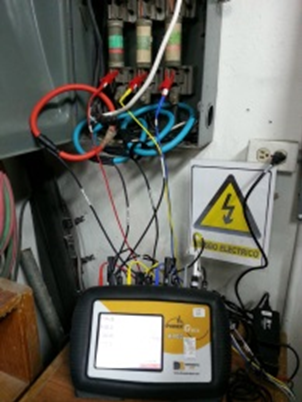 Any equipment connected to a power supply can jeopardize facilities or human integrity if it is not properly grounded.